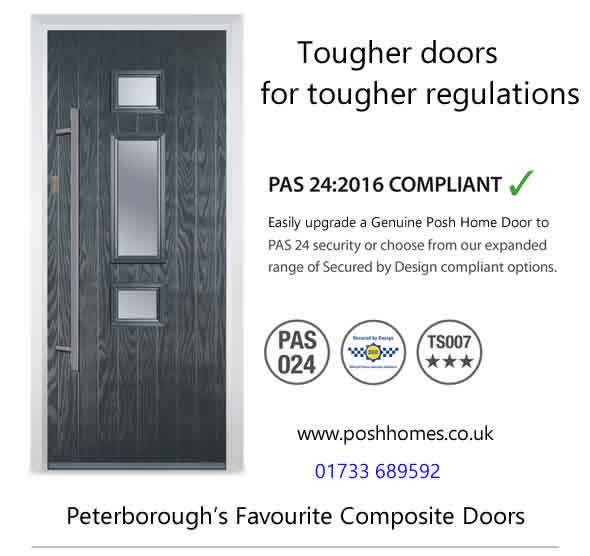 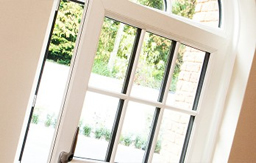 Tougher Composite Doors designed to meet new tougher building regulations. 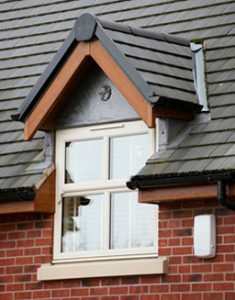 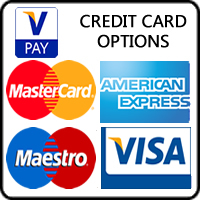 If you are thinking of buying a new composite door ask one of our sales reps if you can have an upgraded tougher composite door. 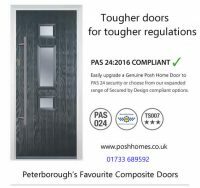 All new tougher composite doors have the same look and feel however are made from even tougher material.